ovine.cz: Deník o víně, degustace vín, encyklopedie odrůd atd. Piwi interspecifické odrůdy révy, popisy, informace, šlechtitelé atd. Vino.sk stránky o víně na Slovensku, kalendář výstav atp. Table Grape Varieties for Cool Climates Cornell University College of Agriculture and Life Sciences New York State Agricultural Experiment Station. 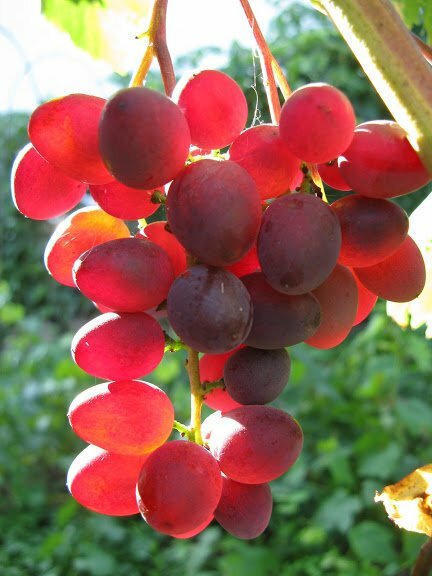 Wine and Juice Grape Varieties for Cool Climates Cornell University College of Agriculture and Life Sciences New York State Agricultural Experiment Station.